Why Download MY KW App? This link to My Mobile App will not only download the Keller Williams Mobile App, but also also connect directly to me. It’s important as buyers to have an agent who will act quickly and stay in communication with their clients throughout the buying process. 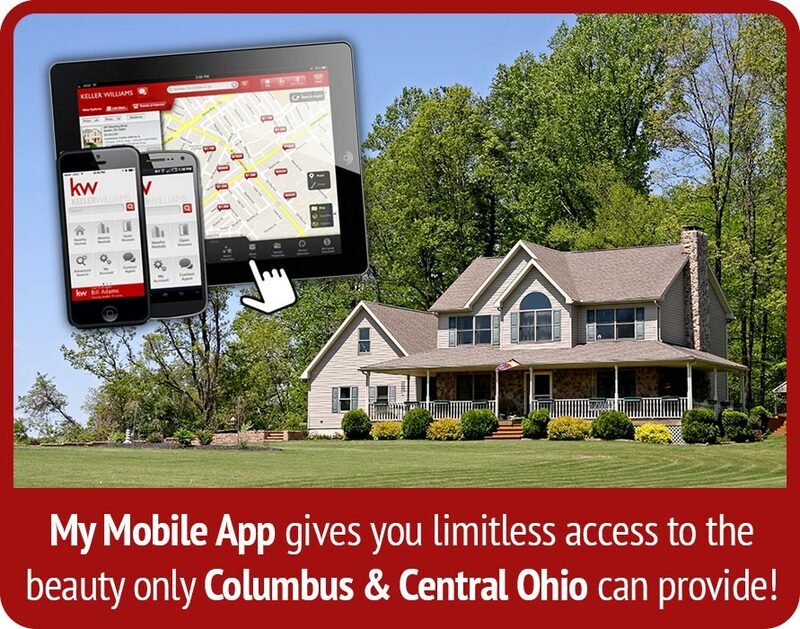 This app is one of the many tools we use to assist our buyers find their perfect home in Central Ohio! Attention to detail and our willingness to tackle any obstacle for our clients is one of several reasons we believe we are the Realtor® of Choice here in the Columbus and Central Ohio region.